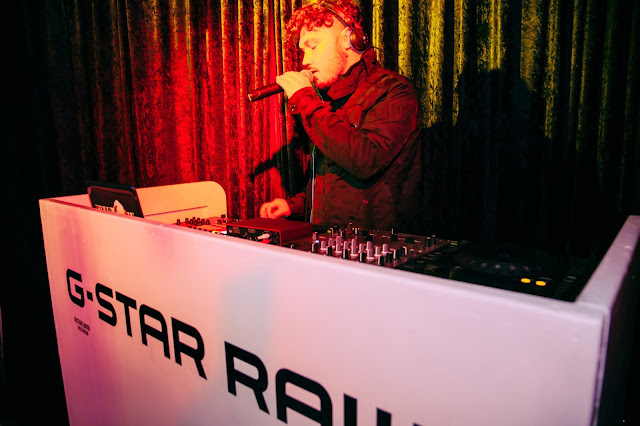 Last week Thursday (19 May 2016), fashion insiders, media and celebrities, converged at Arcade Café to celebrate the 20th anniversary of the iconic G-Star Elwood 5620 jeans. The original 3D constructed denim by G-Star RAW was introduced in 1996, invented by Head Designer Pierre Morisset after finding inspiration from a passing motorcyclist in the South of France. 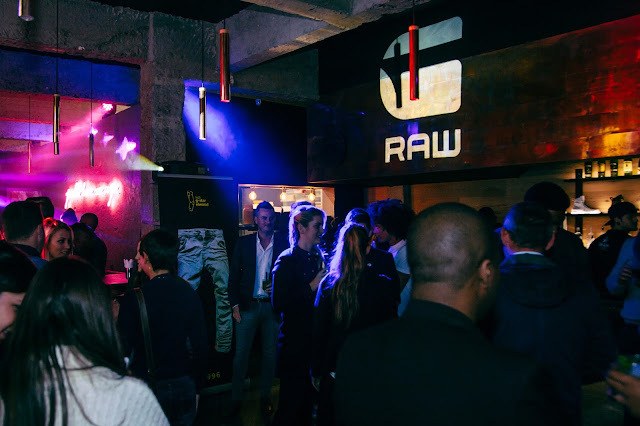 Fusing high-level craftsmanship with street level edge, the event was themed to suit G-Star’s positioning of raw, untreated denim as a wearable and desirable material. 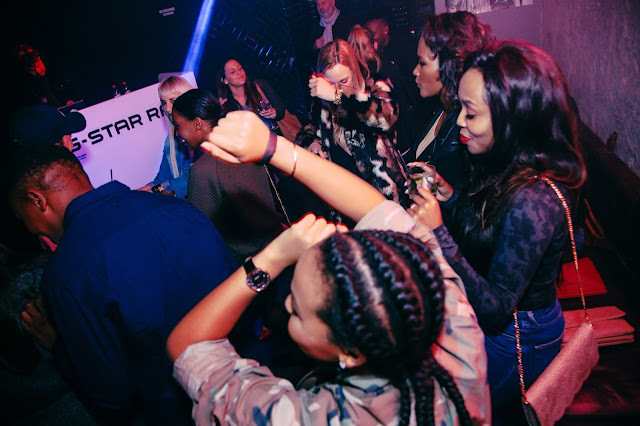 Presented through an installation with product hanging from the ceiling and displayed on light-up plinths, G-Star showcased the recently launched Footwear collection and apparel highlights. Including their next generation of 3D denim called the Staq (a hybrid of classic jeans and traditional chinos with an engineered stacking effect through unique internal tape system) and Pouch (utility inspired detail translated into a contemporary feminine hybrid - purse’n pants). 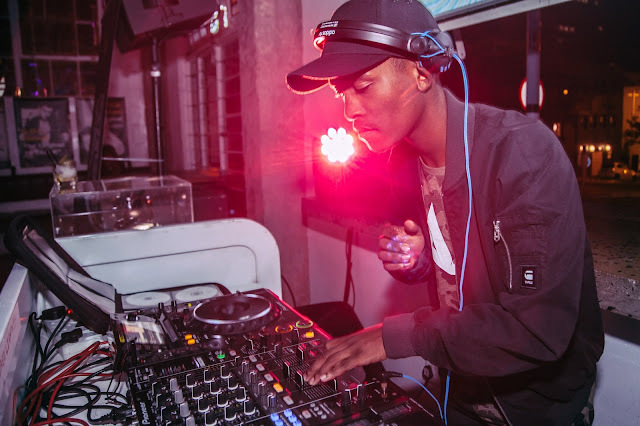 Entertainment was provided by the renowned GQOM music jock, DJ Lag, while Timo ODV ensured that guests had something to sing along to during his mind-blowing performance. Guest were treated to Arcade inspired canapes, which were nicely paired with Jack Daniels’ cocktails. 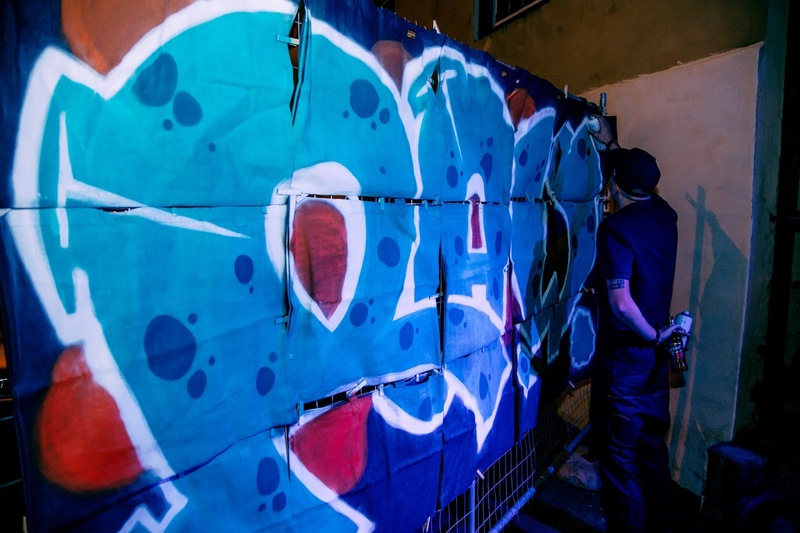 Celebrities and influencers in attendance included; Katlego Maboe, Locnville, Chad Saaiman, Rosette Ncwana, Jade Hubner, Sechaba G, Khanya Siyego, Danillo Acquisto, Trevor Stuurman and Anelisa Mangcu. The G-Star Elwood 5620 represents the core of the brand’s DNA, a symbol of innovation as the first design using the 3D Denim method of construction. Despite evolving with time to become one of the most recognized denim designs of today, the G-Star Elwood 5620 has retained the five key elements that make it instantly identifiable – its knee patches, 3D shaping knee darts, saddle patch, heel guards, and slanted thigh seams. The G-Star Elwood, is available in G-Star stores and online at g-star.com.